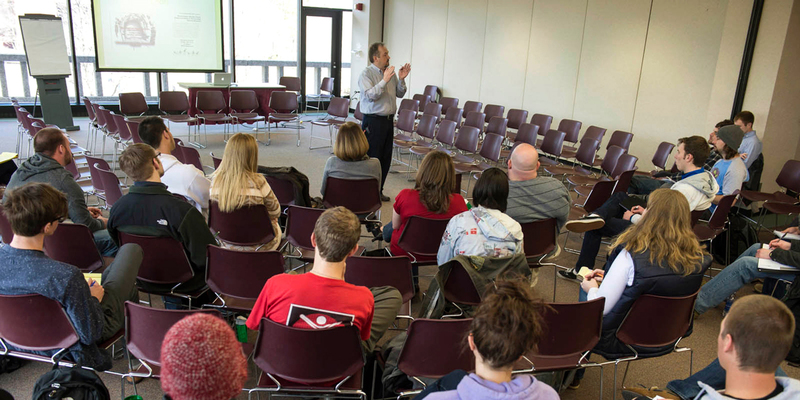 Professor DeGarmo is originally from upstate New York and is Professor Emerita of Political Science at Southern Illinois University Edwardsville. She completed her B.S. in Political Science at the State University of New York Buffalo and then moved to Ann Arbor, Michigan where she completed her Ph.D. in International Relations at the University of Michigan. Her research focuses on international security and the Middle East. She taught at Southern Illinois University Edwardsville from 2000 to 2017. 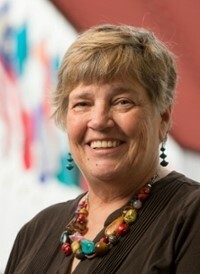 During her career, she taught a variety of courses in International Relations and Comparative Politics. Degarmo, Denise; Jad Isaac; and Johny Elia Abu Aita 2016. The Geneva Conventions and their Protocols: The Case of Israel. Saarbrucken, Germany: LAP Lambert Academic Publishing. Degarmo, Denise; Paige Cooper; and Dillon Santoni 2016. The U.S.-Israeli Strategic Alliance and the Disappearing Palestine. Saarbrucken, Germany: LAP Lambert Academic Publishing. DeGarmo, Denise and Jad Isaac 2016. The Israeli Settlement Enterprise: Grave Breaches of International Law. Bethlehem, Palestine: The Applied Research Institute. DeGarmo, Denise 2016. "The U.S.-Israeli Strategic Alliance: How the United States is Contributing to a 'Disappearing' Palestine." Open Journal of Political Science 6(1): 34-43. Degarmo, Denise and E. Duff Wrobbel 2014. "Liberation Hip-Hop: Palestinian Hip-Hop and Peaceful Resistance." In Chris Malone and George Martinez (eds. ), The Organic Globalizer: Hip Hop, Political Development, and Movement Culture, pp. 111-128. New York: Bloomsbury Press.